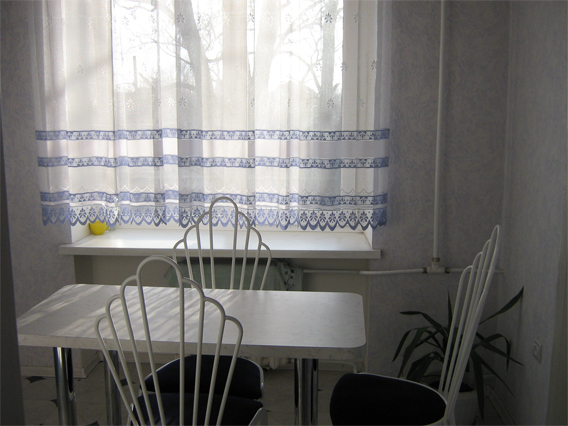 Here you can find information about 1 room Flat / Apartment in Lugansk Ukraine available from the flat owners in Lugansk for a very reasonable price. 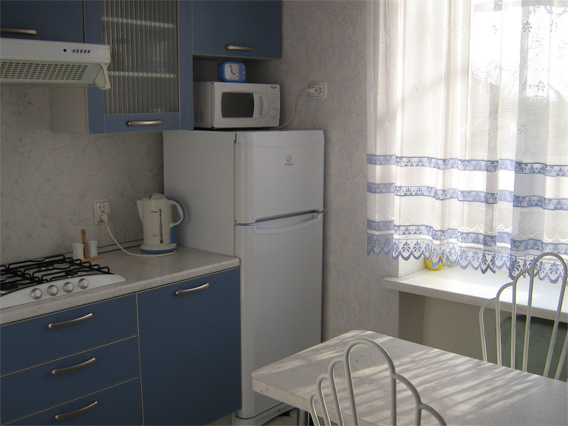 If you are looking for a good flat in Lugansk Ukraine and you do not want to pay ridiculous pices like $ 75 USD or $ 60 USD a night and would like to have some reasonable budget price of 40 USD or less for longer stay then this kind of apartment in Lugansk is for you. Save you money and order apartments in Lugansk from the owners. Fully furnished and equipped flat, bed, sofa, refrigerator, microwave oven, electric kettle, iron, washing machine, Hot water, cable TV, landline telephone, located at the city center. 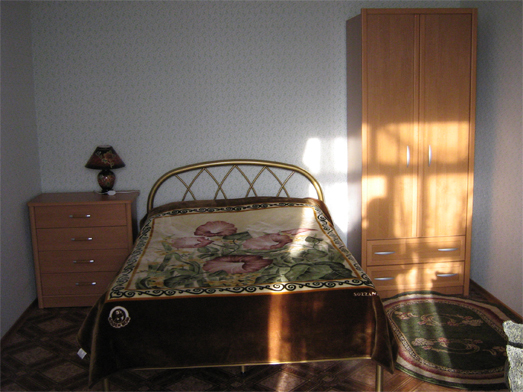 We help you to Save you money and order apartments in Lugansk from the owners. 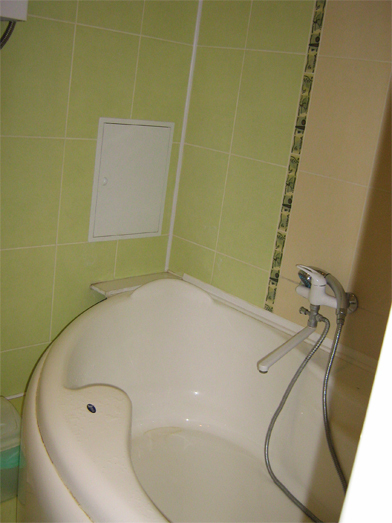 We help you to Save you money and order apartments in Lugansk from the owners at reasonable prices. Why do you need to pay more?. 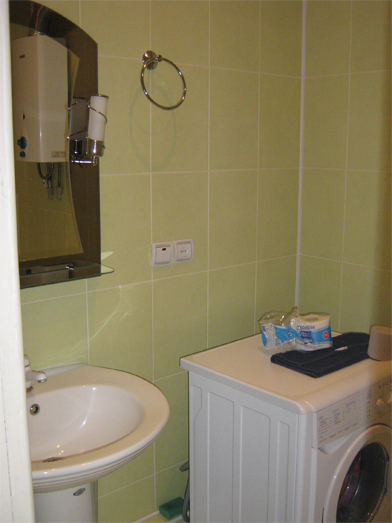 1 room Flat / Apartment in Lugansk Ukraine available for foreigners visiting Lugansk Ukraine. 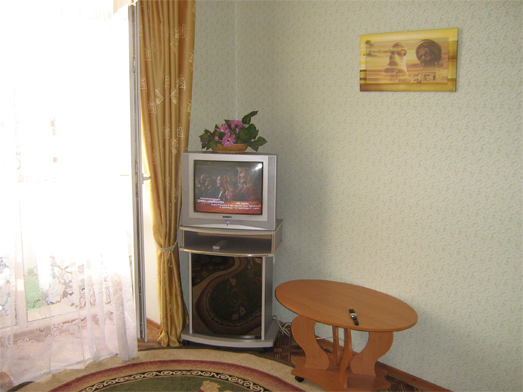 to reserve this Apartment for your Lugansk trip.